You can buy your tickets for events by telephone, online or at all known ticket agencies. 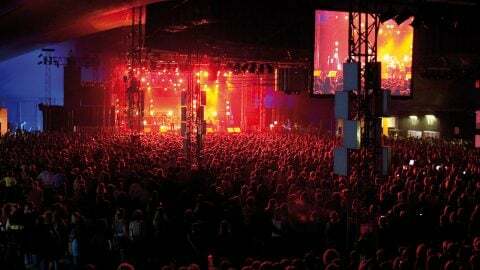 On this page you get informations regarding the ticket order for events at the Tollwood Festival. +49-700-38 38 50 24 (chargeable | Mon – Fri 9 am – 6 pm). Order your tickets via our ticket-Hotline +49-700-38 38 50 24 (chargeable). Within 10 days after your payment reached us, we will send you the tickets. The dispatch is free of charge and uninsured. You only pay the price of the ticket plus the advance booking fee and system fee. The sending of the tickets, are at no charge! Please note: postal dispatch of tickets is possible only up to 10 days before the event, after that the tickets will be deposited at the box office. The payment with bank transfer is only possible up to 10 days before the event and exclusively if ordered by phone. Here you’ll find the General terms of business of Tollwood Ltd.
Tickets for all events are available online. The online booking is via München Ticket. Please note that there is an additional charge for the sending of the tickets. 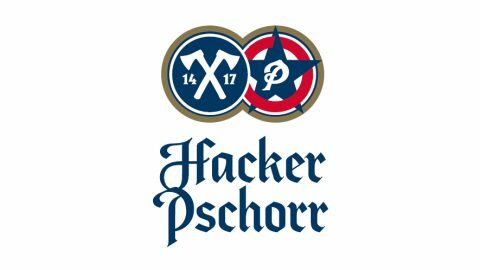 Use this service: www.muenchenticket.de. Children until the age of 12 and wheelchair users receive tickets at all ticket offices. People with disabilities can receive reduced tickets on presentation of their disabled person’s pass. If you need constant support, the carer gets a free ticket. These tickets are only available at Tollwood (+49-700/38 38 50 24, chargeable). Here you also get further information. There is only a limited amount of wheelchair users allowed. Please book tickets in advance. Wheelchair users can buy tickets at a reduced price (valid for owner and accompanying person). Wheelchair users receive tickets at all ticket offices. Here you’ll find information for people with disabilities. Please note our General terms of business of the Tollwood GmbH for performances. Please note the valid regulation for the protection of minors and the information for the admission of children at certain events. Children under 6 years are not admitted to all events even accompanied by their parents, if not marked differently. If you are worried your event is falling through due to bad weather conditions, please inform yourself of the current status at the festival box office, phone +49-700-38 38 50 24 (chargeable). Is it possible to use my ticket to the event as a ticket for public transportation (MVV)? Yes, but only during the winter festival. Tickets to chargeable events at the winter festival are also valid as tickets for public transportation in the whole area of the MVV, three hours before and after the event. Can I buy tickets via ticket providers or resale platforms? Please buy your tickets via Tollwood (ticket hotline: 0700-38 38 50 24 or [email protected]) or our official ticket partners (München Ticket and Eventim). Unauthorized ticket providers or resale platforms often charge excessive prices and fees. In addition, there is no guarantee that the sold tickets aren’t fake.